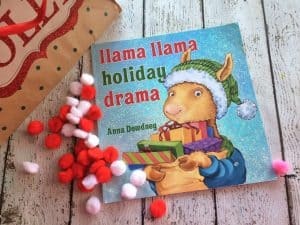 The darling star of the llama llama series strikes again, this time its Christmas and llama llama has had enough!! (Yes once again, and I totally get it, with a child and a Christmas to do list a mile long I feel like having a melt down too sometimes!) 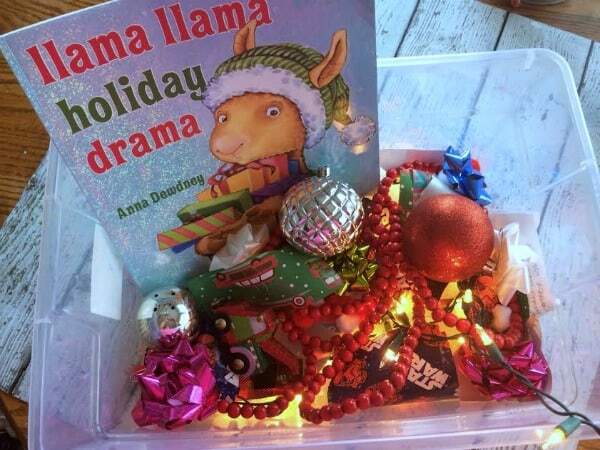 This book is so fun with its colorful illustrations and rhymes that it makes for a great Christmas unit study. Brightly colored Christmas decorations make for fantastic manipulatives and sensory bin filler! Use what you have at home and supplement with a quick trip to the Dollar Tree for anything you might need. 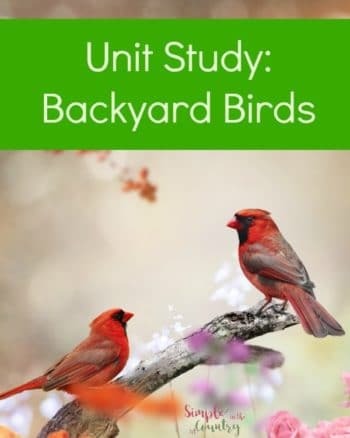 This unit study is written with Preschool to Second grade in mind but can easily be modified to include several age groups. Use unbreakable Christmas balls for; one to one correspondence, skip counting 2's, 5's and 10's, simple addition and subtraction problems. Make two piles of ornaments with various amounts- introduce greater than, less than, and equal to. 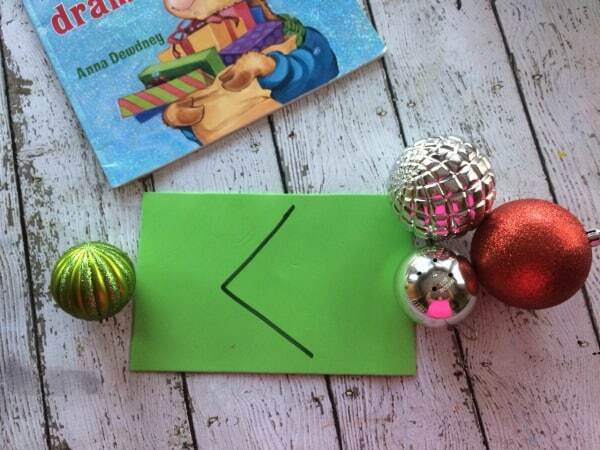 Write numbers 1-10 or higher on small ball ornaments-have your child place them in order. 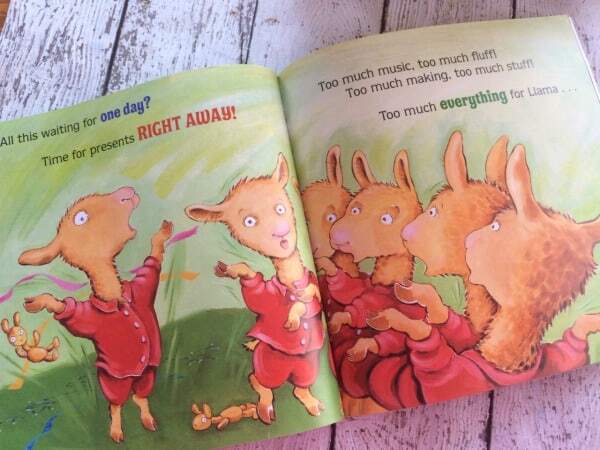 Reading is the base for all other learning your child will do, read through the story several times and allow your child to read to you if able. Write a letter to Santa, if your child is able have them write it on their own. If not have them dictate the list to you and let them watch you write it, calling out letters as you write them. 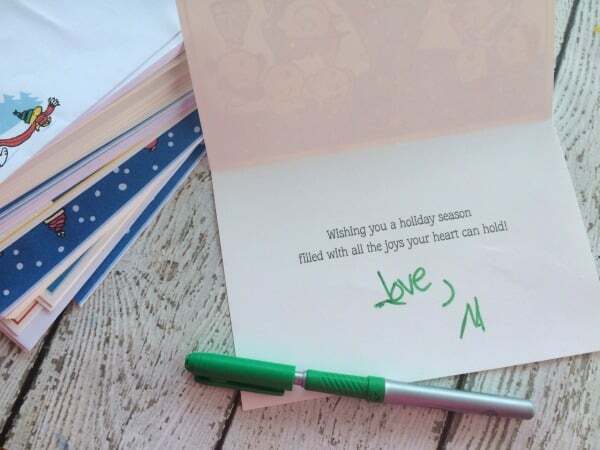 Have your child assist you in writing your Christmas Cards, whether they just write in their name themselves, or they are able to include a personal message on each this is great practice. 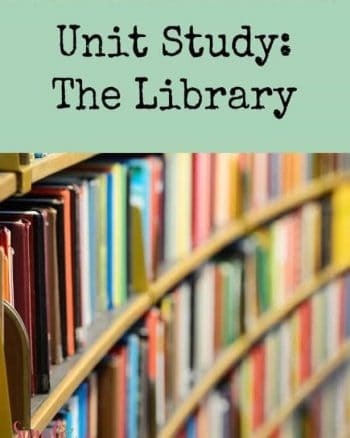 This would be a great unit study to include some cooking, this will give you some math and science into your learning. Sugar cookies would be perfect, and allow you to get in some art too when they are decorated. There are plenty of activities that lend themselves well to art projects for a Christmas theme. Provide your child with scissors, tape, glue and wrapping paper. 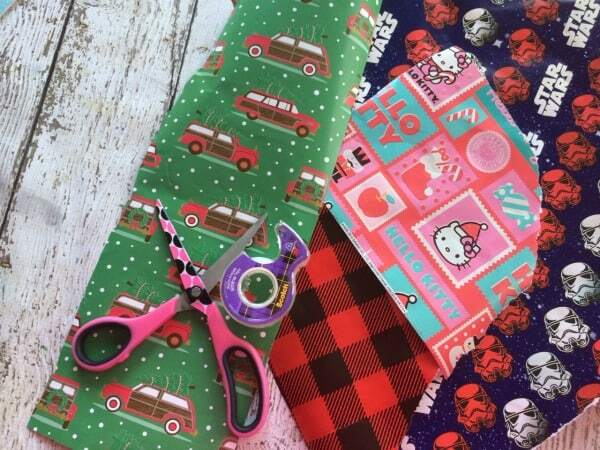 Let them cut wrapping paper into small pieces and glue or tape to paper to create a collage present- this is a great fine motor activity as well. 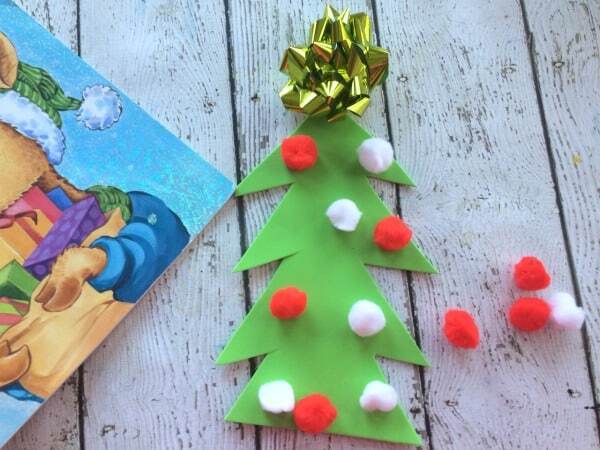 Cut a Christmas Tree shape from green construction paper or craft foam, give your child small pompoms, yarn, buttons,etc.. and glue. Let them create their own Christmas Tree. Cut green construction paper into a Christmas Tree Give your child Pom Pom balls and let them glue them create ornaments. Then let them decorate the rest with crayons, markers, glitter,and stickers. Add a bit of Cinnamon, or Peppermint extract to store bought or homemade play dough to create a wonderful scent. Try one of these delicious homemade playdough recipes. A favorite sensory activity at our house is shaving cream, I squirt some right onto the kitchen table-add some seasonal spices and extracts-this is a double treat as it will make your house smell wonderful too! Pumpkin Pie Spice Sensory Play is one of our favorites! Provide your child with wrapping paper, scissors, tape and assorted empty boxes ( macaroni & cheese and cereal boxes rescued from the recycle bin are perfect for this) Demonstrate how to wrap a present, allow them to cut, fold, wrap, and tape them to work on their fine motor skills. 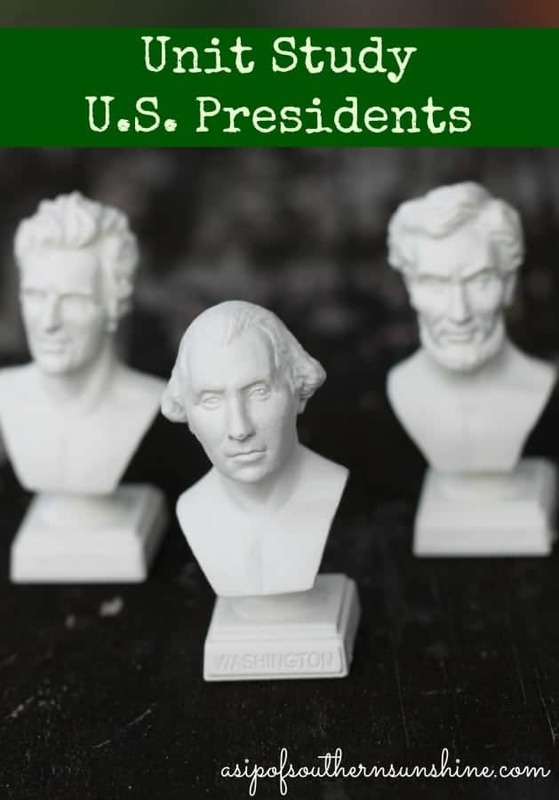 These make a lovely homemade decoration in the center of the table, or on a bookshelf too. 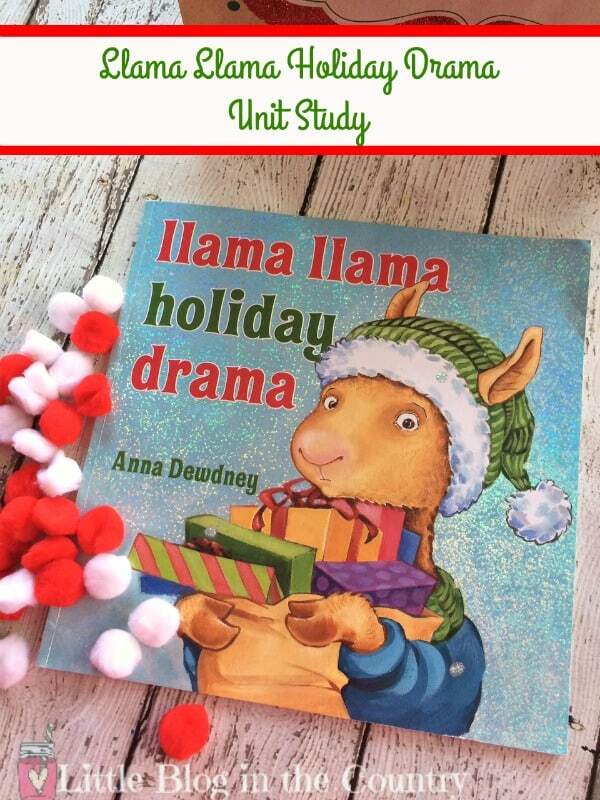 This llama llama holiday drama Unit Study will make it easy to get some school in during the Christmas excitement. It may even help kids to learn more about their emotions.